Ellen DeGeneres revealed that she doesn't quite follow her vegan diet as strictly as previously perceived. The television host and her wife Portia de Rossi eat organically raised eggs. DeGeneres was speaking to Ellen Pompeo on her talk show, when she mentioned that she eats eggs from chickens raised by her neighbor. 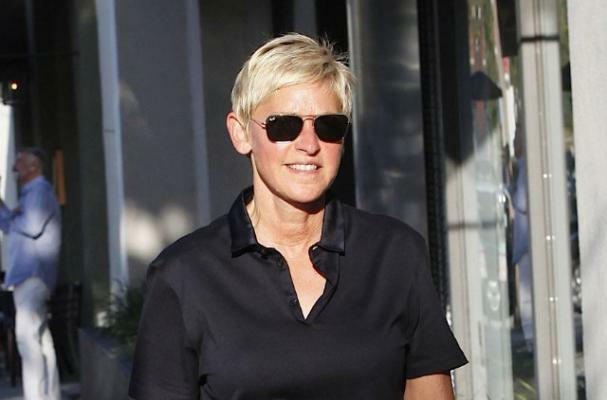 DeGeneres added that she hopes to start raising her own chickens soon. Check it all out in the video below!